It’s not just about fixing crooked teeth. 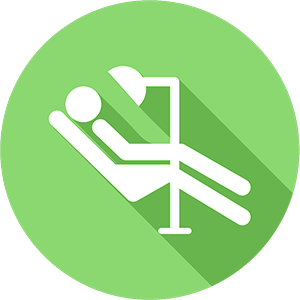 At 42, our aim is to make our patients feel at home and comfortable whenever they visit our clinic. You’ll notice, it’s very relaxed. Our Orthodontist, Dr Bhavin Soneji and our entire team understand that for many patients who feel sensitive about their smile, the decision to have their teeth straightened is a very personal one. 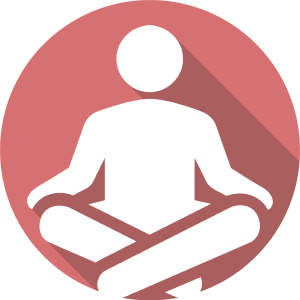 Our aim is to get to know everyone that attends our practice as individuals, to listen to them and understand what is important for them. We will share our knowledge and present all the options for orthodontic treatment clearly so that every patient can make positive informed decision and we’ll nurture skills in all our patients (Children and Adults) to help them maintain their oral health throughout their life and we will support them on their journey so that they can become confident and free from any embarrassment or inhibitions they may have about their smile. Orthodontics is the branch of dentistry that corrects irregularities of the teeth and jaws. 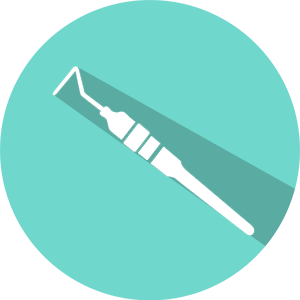 Treatment involves using a variety of appliances to move teeth to a better position by applying gentle forces. 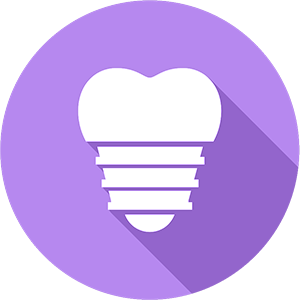 As well as enhancing the appearance of teeth, there are a number of other benefits to receiving orthodontic treatment. It can improve eating and speaking ability, as well as encouraging better oral hygiene as teeth become easier to clean in their straighter position. 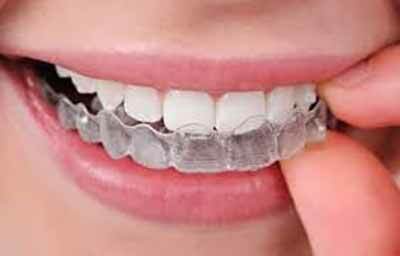 Braces can be used to successfully to treat a range of issues from crooked, crowded, overly spaced and twisted teeth to more serious malocclusions (upper and lower teeth not biting together properly) and misalignments. 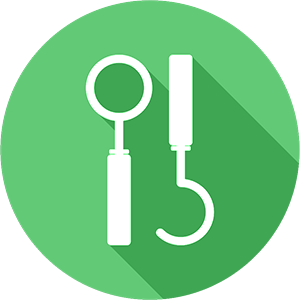 We recommend all children are checked early (before the age of 7) so that we are able to spot any abnormalities early on that might respond well to interceptive treatment. Early intervention in these cases may prevent the need for tooth extractions later on and may reduce lengthy and complicated treatments as the child gets older. If you are in doubt, book a consultation with our Orthodontist Dr Bhavin Soneji. We are happy to treat all adults at any age. 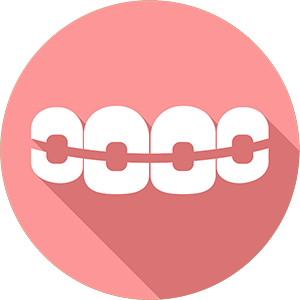 These consist of metal brackets that are attached to the front surface of the teeth and thin metal wires held in place with elastics. 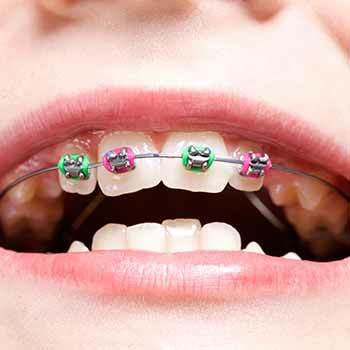 Brackets are now generally smaller than they once were and they can also be customised with coloured elastics. 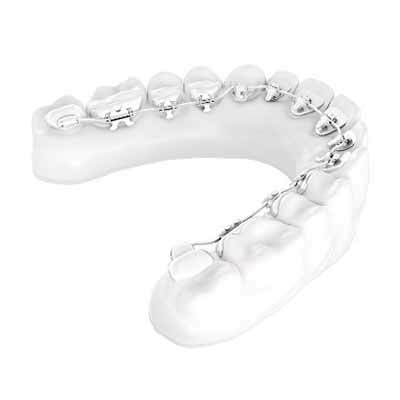 These are practically the same as fixed braces (described above) but are more discreet with tooth-coloured brackets and wires. These braces are fixed to the inside (lingual) surface of the teeth. 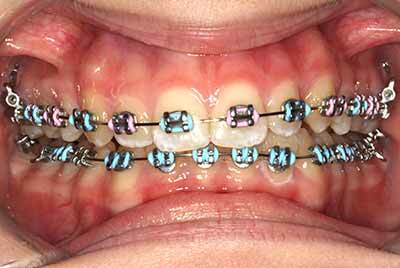 The process of straightening is similar to traditional braces with brackets and wires but they are kept well hidden. 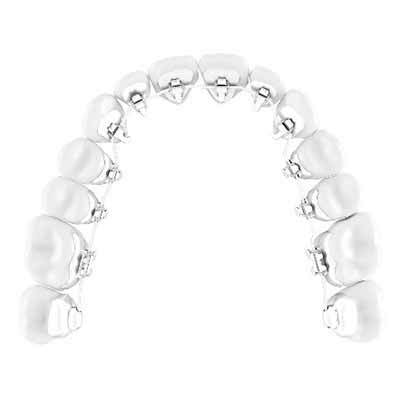 Invisalign: this subtle treatment uses tailor-made aligners to gradually move your teeth to a neater position. 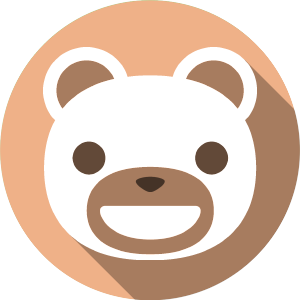 Its main advantage being that the clear aligners are virtually invisible. They are also comfortable and can be taken out, so you can keep your teeth and gums clean, and there is no restriction on what you can eat. This system uses 3D technology to produce the aligners, which are then changed every two weeks so the movement of your teeth is precisely controlled. 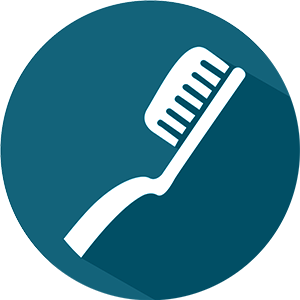 Treatment times are shorter and as there are no braces and wires, you’ll spend less time having adjustments.